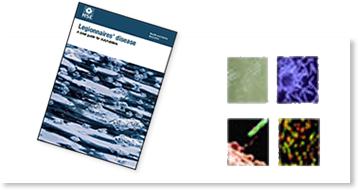 DCS Water Hygiene specialise in Legionella Control, prevention and risk management. We offer a wide range of water hygiene services including risk assessment, schematic drawing, maintenance & inspection of systems and remedial works. 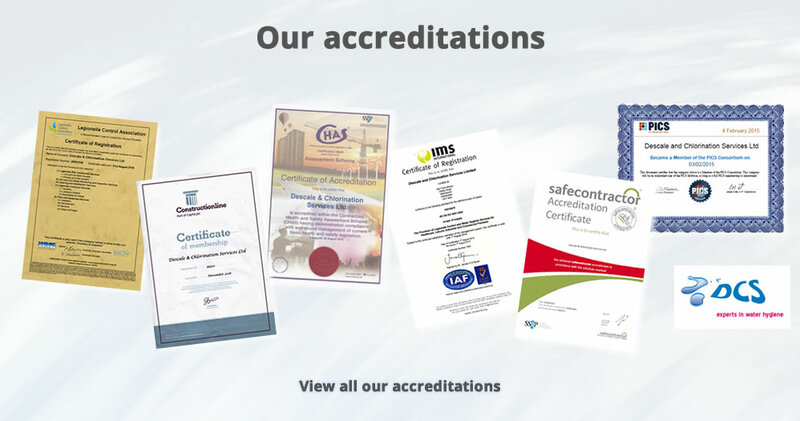 Established in 1988, we are now at the forefront of the Water Treatment Industry. 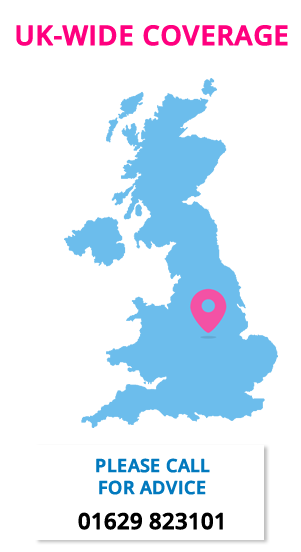 Being based in the East Midlands means we are ideally situated to attend any site within the UK. The law requires that you consider the risks from legionella that may affect your staff or members of the public and take suitable precautions. Experienced in the prevention, compliance and control against the risk of Legionella in line with the ACoP L8. Water analysis is an essential part of any water hygiene regime to ensure the control of Legionella and bacteria in water systems. DCS uses a UKAS accredited laboratory to offer a comprehensive chemical and microbiological analytical service. DCS are able to undertake the cleaning and refurbishment of a wide variety of water systems and associated pipe work with a minimum disruption to your business. Under certain conditions, water systems may require disinfection prior to being put into service. Through our comprehensive knowledge and effective equipment we can ensure the disinfection is carried out to a high standard. RPZ valves must be tested on an annual basis, and in some cases every six months in order to meet local water authority requirements. We can provide water hygiene training to suit your requirements. Please contact our office for a consultation. As an integral part of the Risk Assessment, the Schematic Drawing takes into account the individual nature of each site and considers the system as a whole and not specific sections. Using the most up to date version of CAD, we produce a high quality drawing at a competitive price. The risk from Legionella in water systems is greatly reduced if regular monitoring is carried out as part of the legionella risk management programme. DCS can help to design and carry put a full clean and disinfection program for onsite water systems, associated with the control of Legionella and other water born bacteria. Dead Legs are sections of pipework leading to a fitting through which water only passes infrequently. Dead ends are pipes which have been capped/cut andf are causing standing water. They can be generated through the changing or modifying of a water system. DCS can ensure the effective removal of any Dead Leg or Dead End. TMV’s are valves that use a temperature sensitive element to blend hot and cold water to produce water that safeguards against scalding. DCS has qualified staff to commission and service TMV’s. We can supply, fit, commission and service all makes and models of water softeners. Why choose DCS for your water hygiene requirements? The quality of service to our clients is the main driving force behind our business and differentiates us from other service providers. We understand the importance of minimal disruption to any business, therefore we aim to accommodate the client’s requirements at all times. As an employer, or someone responsible for the control of premises, you must understand what you are required to do to comply with the law and review these actions. DCS have a long service agreement with a prominent University in the Midlands. 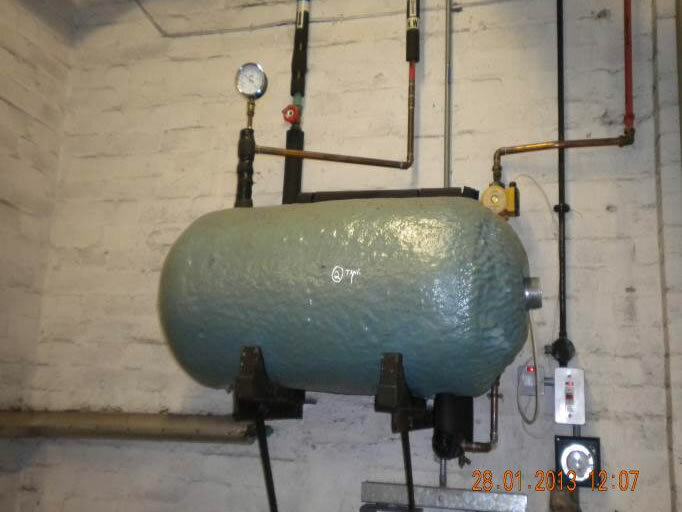 As with any established University the site water systems are extremely varied and in some areas out of date. 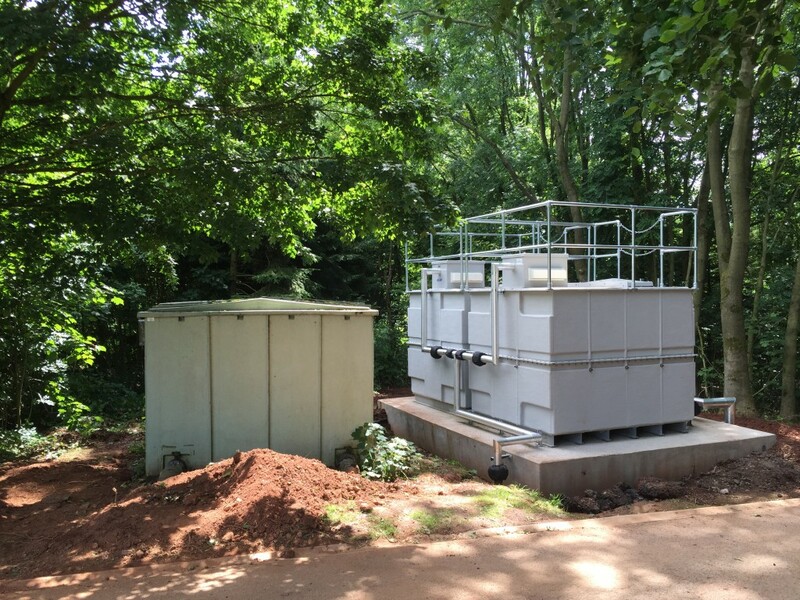 DCS installed a modern tank, surrounded by fences for security and with individual isolation valves allowing the tank to be used continuously, even during the annual chlorination.